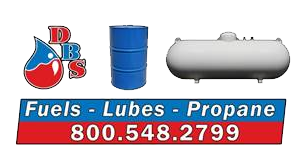 For reliable, dependable service, no one supplier can be a better choice for home delivery of fuel oil and propane. We offer a wide selection of delivery and payment plans, we well as unbeatable service. What is DEF and why is it used?